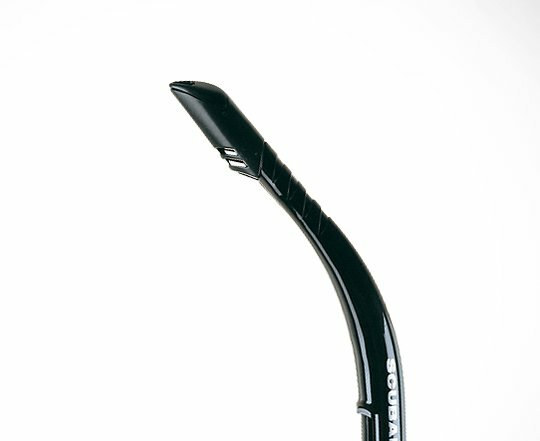 An easy-breathing snorkel equals a much more comfortable, enjoyable time spent in the water. A splash guard on top, a purge valve on the bottom and a premium silicone mouthpiece all work together to enable the TRINIDAD SNORKEL to deliver loads of smooth and dry airflow. Unrestricted airflow increases the comfort level and ratchets up the fun of being in the water, and that’s what snorkeling’s all about. 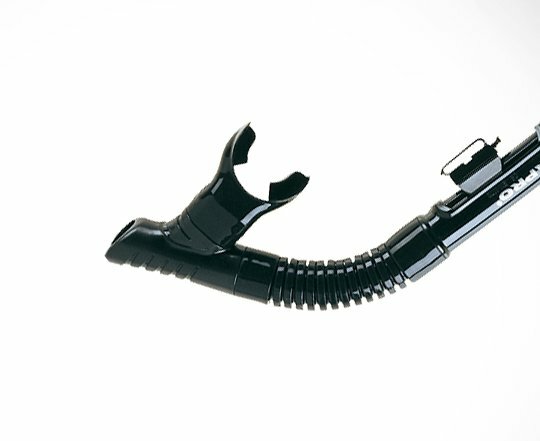 The flex section and quick-connect clip make it easy to attach to a mask strap and even easier to use.